Yong Zulina Zubairi is the Director at the International Relations Office, University of Malaya. Fall under the office of the Deputy Vice-Chancellor (Academic and International), she leads in the internationalisation of the university by managing bilateral agreement, international visits, global strategic planning, and oversees university participation in global networks. Additionally, she manages some of the data that contributes in the international ranking. Her areas of research interests are medical & circular statistics, and internationalisation of higher education. She is also involved in the National Graduate Tracer Study by the Ministry of Higher Education. 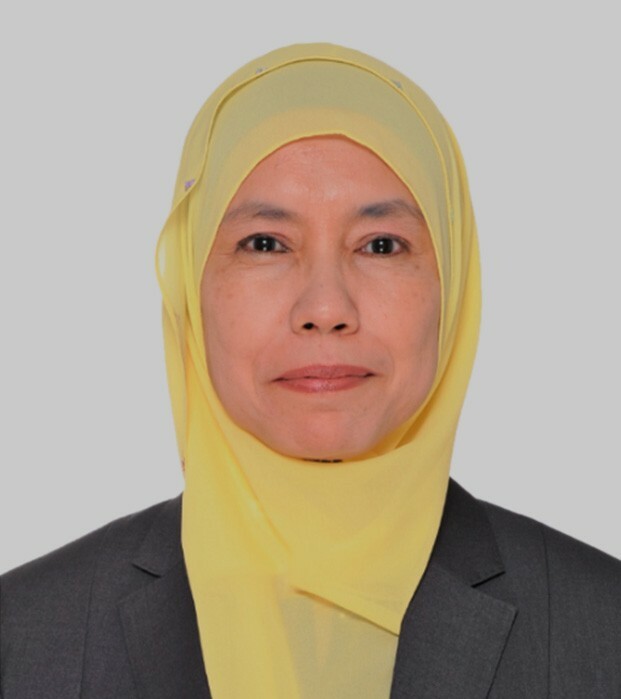 She has held several management and committee posts at the faculty as well as university level; these include Deputy Director at Centre for Foundation Studies in Science, Executive Officer at the Centre for Community Engagement, Deputy Director for International and Corporate Relations Office and Academic Advisory Committee at the Institute of Postgraduate Studies.